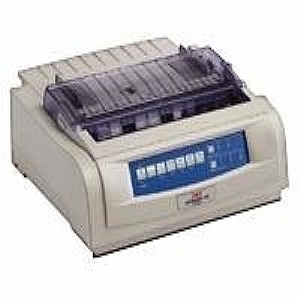 Whether you need regular output of continuous multi-part forms, fine business correspondence - or combinations of both - 24-pin OKI ML490 series are the single solution. They handle the printing needs of the most demanding environments, automation and utility applications such as wholesale or retail sales counters, financial departments, and manufacturing or ware-house sites. Yet they also produce letter-quality type and high-resolution graphics for the office and executive suite.